L/A Nordiques’ Cole Ouellette was recognized Friday by the NA3HL as the junior hockey league’s Rookie of the Year. The Lewiston native had 18 goals and 41 assists in 45 regular season games, while adding two goals and three assists in five playoff contests. He was also named to the NA3HL first team and rookie first team. On Thursday, he captured the Coastal Division’s MVP, Defenseman of the Year and the Rookie of the Year honors. He was also named to Coastal Division’s all-division team. Greene’s Caleb Labrie took home the Coastal Division’s Forward of the Year award after recording 35 goals and 35 assists in 46 games during the regular season. He added another five goals and two assists in the playoffs. Labrie was also named to the all-division team. Kyle Secor also won the division’s Leadership Award. He had seven goals and 12 assists in 41 regular season contests. 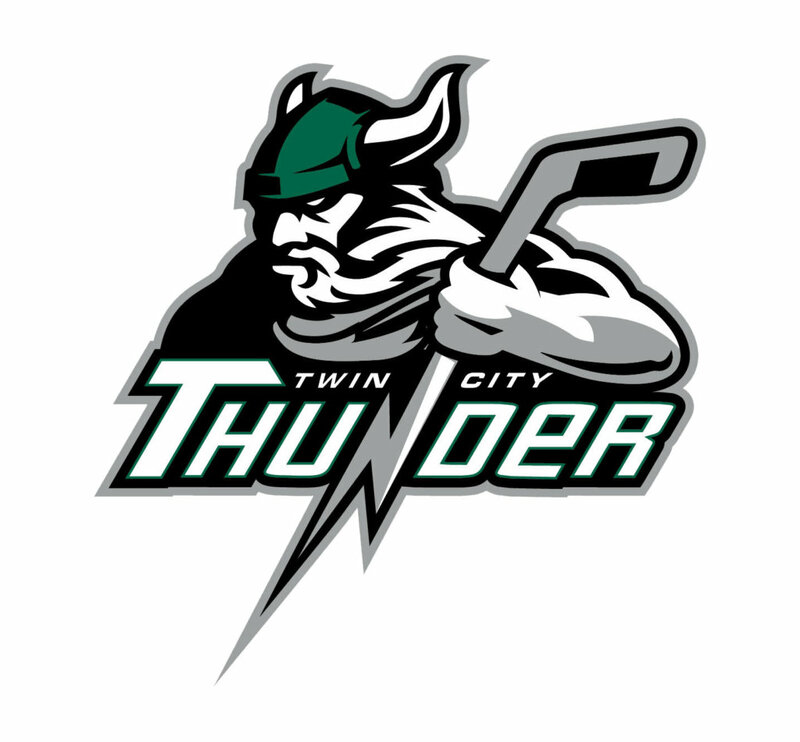 AUBURN — On Friday, the Twin City Thunder announced their third signing for the 2018-19 season: Kents Hill defenseman Erik Throndson. He appeared in 23 games for the Huskies this past season. Throndson who hails from Ajax, North Carolina, also played for the Maine Moose 18U team this season. With the Moose, he had three goals and two assists in 18 Eastern Junior Elite Prospects League games. His head coach at Kents Hill was Doug Friedman, who will coach the Thunder. Throndson is the second defenseman to sign this week, joining Waterville’s Matt Jolicoeur.